Winter is in full swing which means it’s time to bring out the warm booties, slippers and socks! 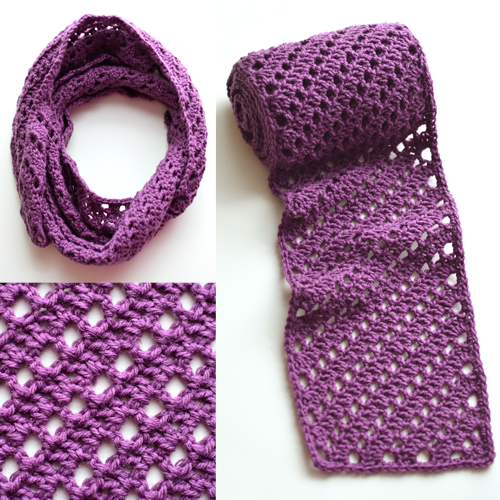 In this post I round up some of my favorite patterns for you to crochet. 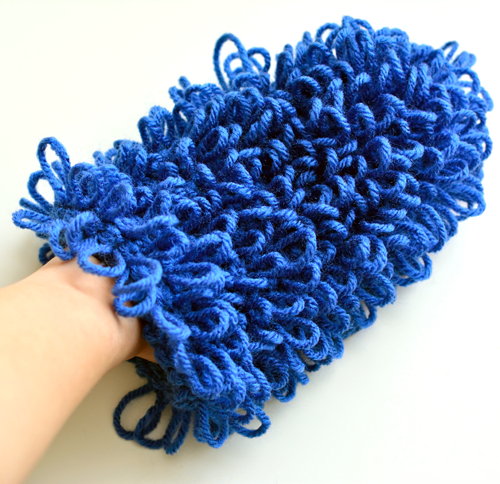 All of the patterns come in multiple sizes or are written like tutorials so that you can adjust the size as you need. 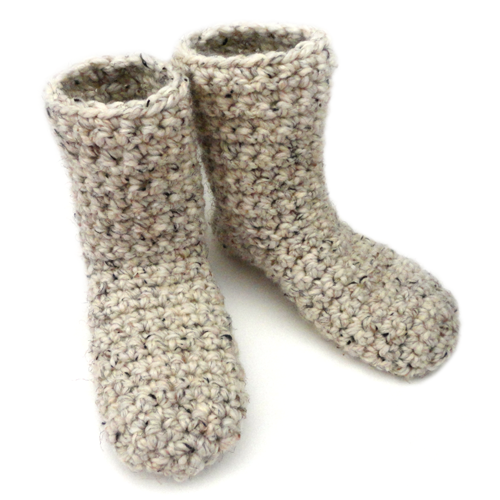 Big feet, little feet, baby feet, crochet something for them all! 2018 has been a great year full of crochet! 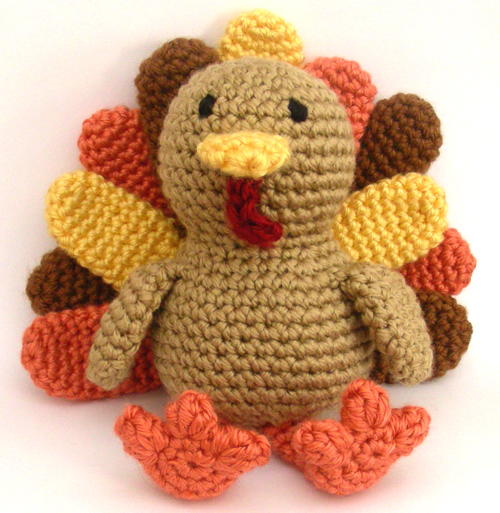 We’ve added a bunch of free crochet patterns here on Crochet Spot. 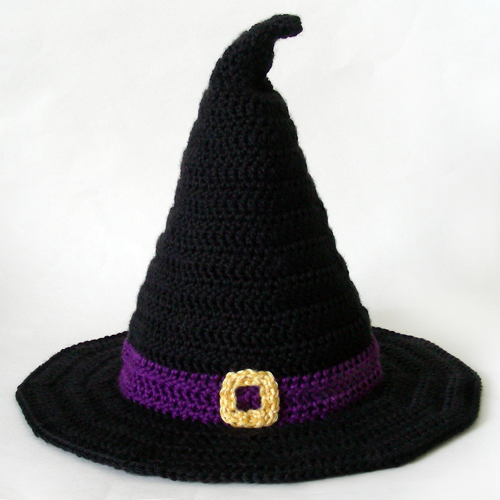 In this post I round up the 18 most popular free crochet patterns of the year. 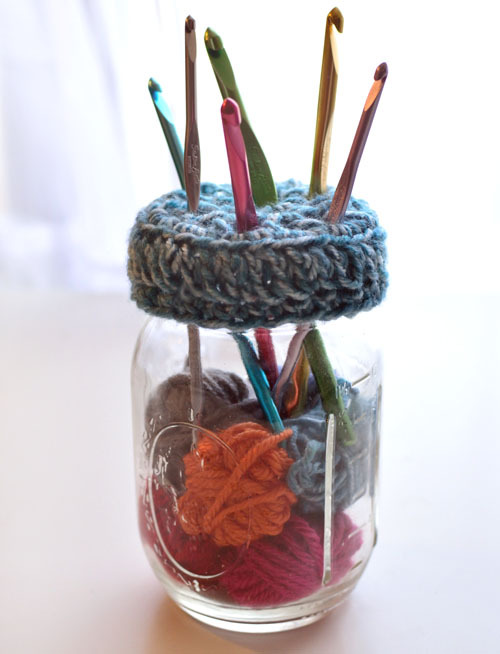 Scroll through the list and see if there is anything you would like to crochet. 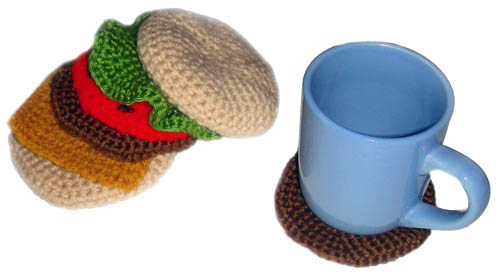 Patterns range from home decor, hats, accessories, appliques, and everything in between. 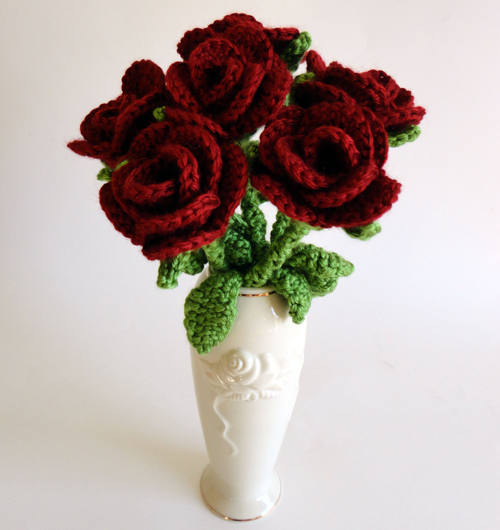 Be sure to click on the link or the photo to view each pattern. Winter time is perfect for layering up! 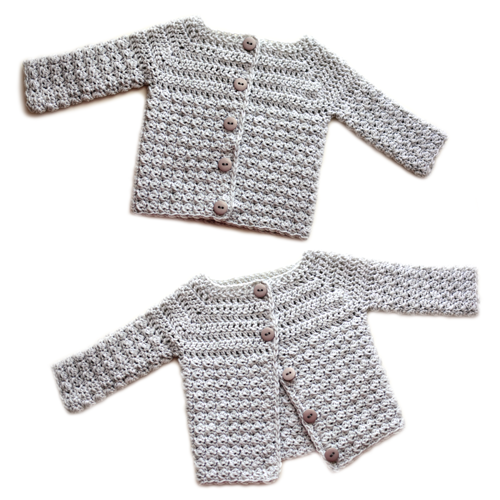 There’s nothing better than a crocheted outer layer. So garb your crochet hooks and get ready to crochet a sweater, poncho, or shawl to wear this season. In this post, I rounded up a bunch of my favorite patterns for winter. A lot of the patterns have multiple sizes. If you notice a few photos in a row that look the same, that’s because it is the same pattern, but different sizes for babies, children and adults. The adult sizes also include plus sizes. 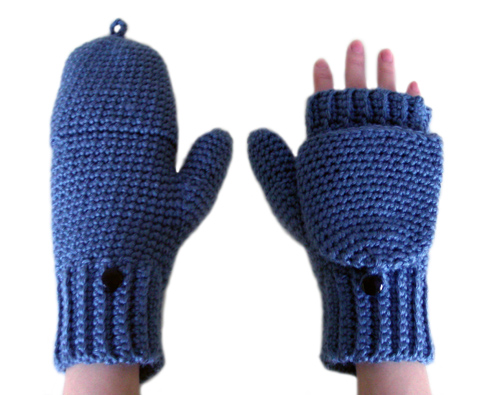 Be sure to click on each photo to read more about each pattern and the sizing provided for it. As the holidays approach we become more and more pressed for time, yet we still want to make something special for our loved ones. 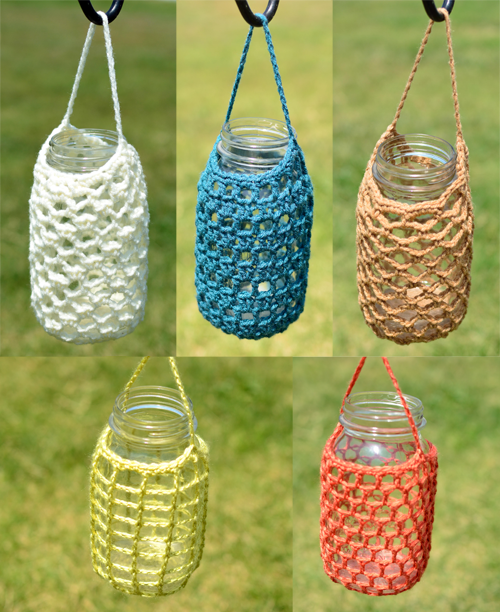 In this post, I rounded up a few crochet patterns that are quick to crochet. Patterns range from small accessories, to toys and everything in between. 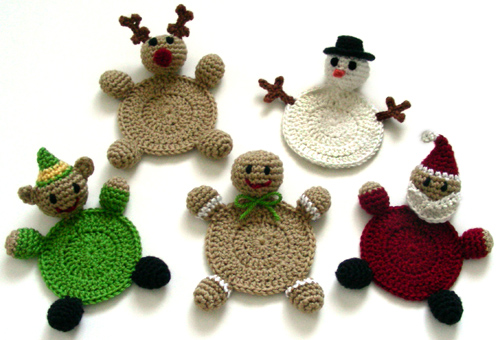 Whether you’re crocheting for a child or adult, there is something that’s bound to be the perfect crocheted gift!